This one won't last long!! Great floor plan with master and study down. Kitchen is very open to the living area and has abundant counter and cabinet space. 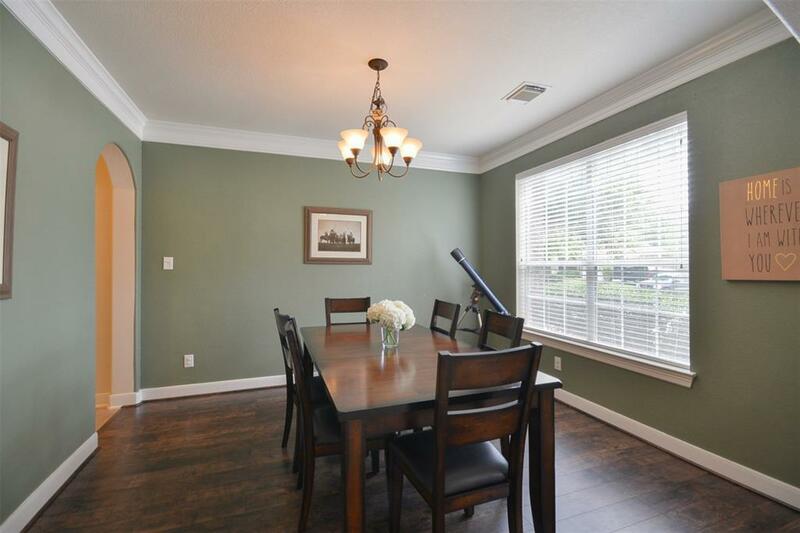 Master is large and features trayed ceilings and crown molding. Barn door leads to a bathroom oasis! 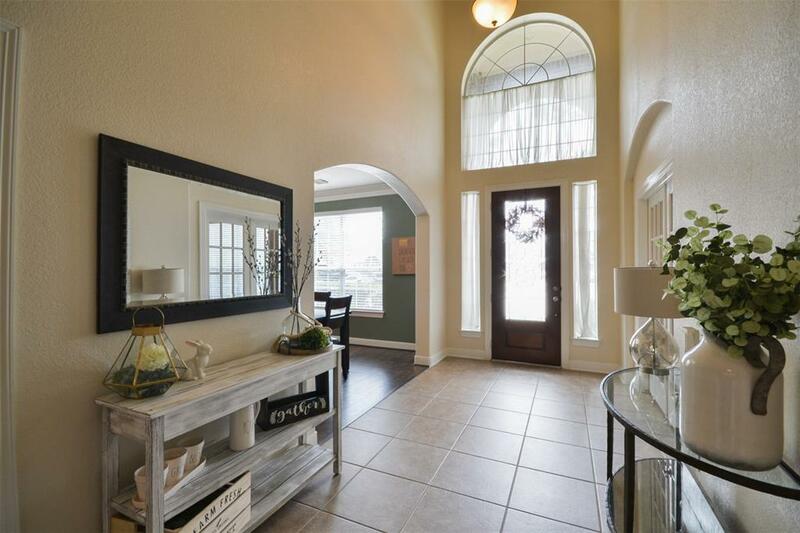 Completely remodeled with a claw foot tub, shower with great details and tons of cabinet storage. The master closet is very well laid out with built ins and plenty of room! All of the secondary bedrooms are large and there is great storage space throughout this home! Game room upstairs with built ins. The back yard is a must see! Very large covered porch addition with a bar and outdoor TV. The yard is very spacious- plenty of room to add a pool if you choose to. 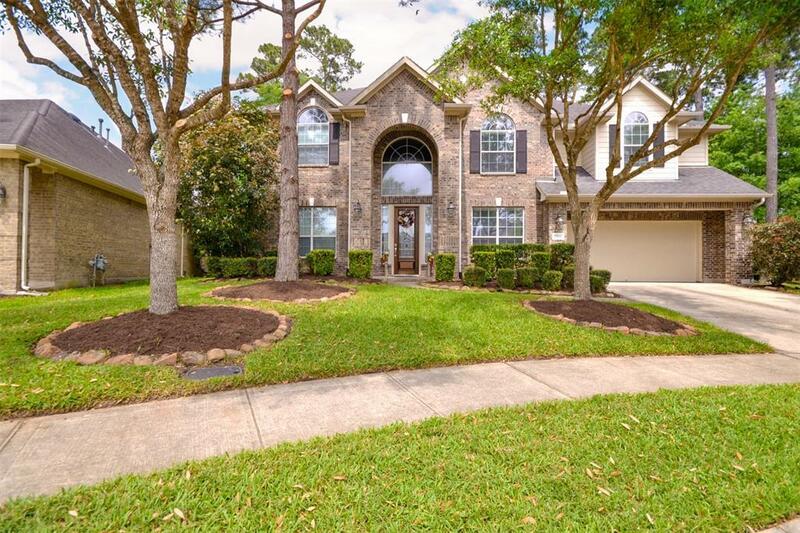 Home is located in Humble ISD and the neighborhood has abundant parks, pools and playscapes. 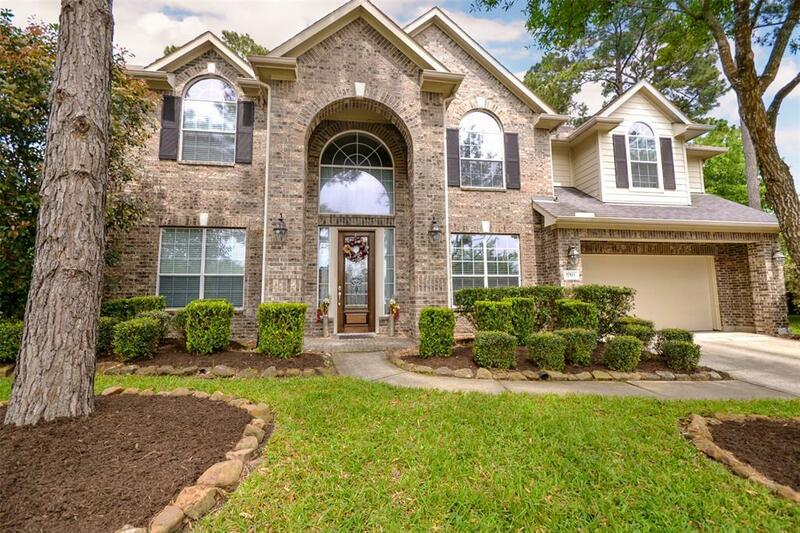 Also conveniently located to major shopping, schools and the airport.